For the last day of NAFW 2016 I decided to try my hand (literally!) 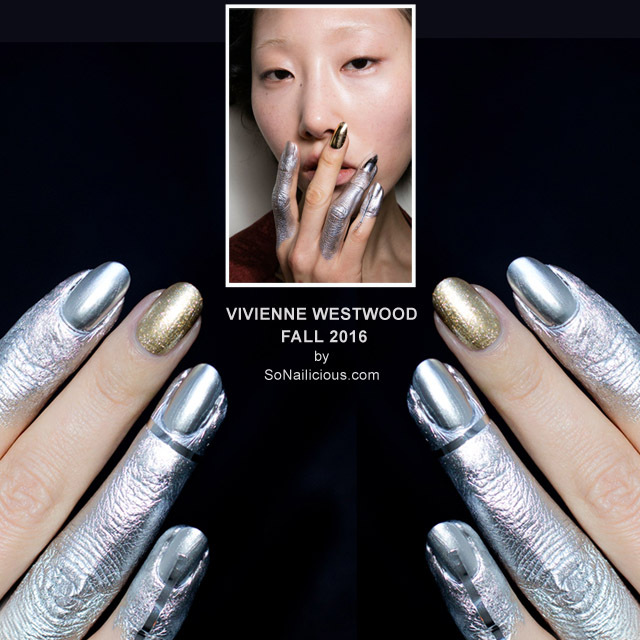 at something very unusual – Dipped In Silver nails as seen at the Vivienne Westwood Fall 2016 show. 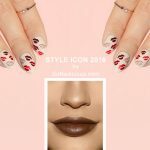 At first I considered re-creating one of the more traditional runway designs, there are plenty of fantastic nail art ideas this year! If you follow me on Snapchat (username: SoNailicious) you’ve seen my picks. But than I thought “YOLO! 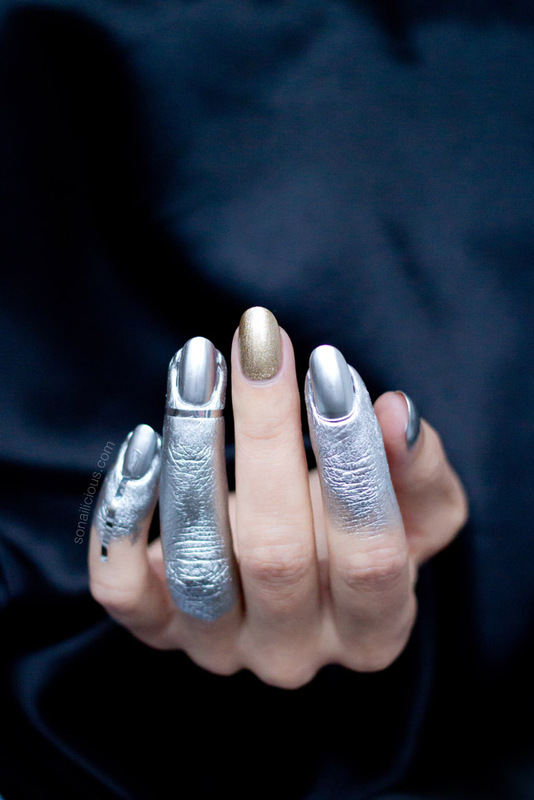 I want to try these crazy silver fingers! It’s the last day of NAFW. So it’s now or never.” So there you have it, Dipped in Silver nails! 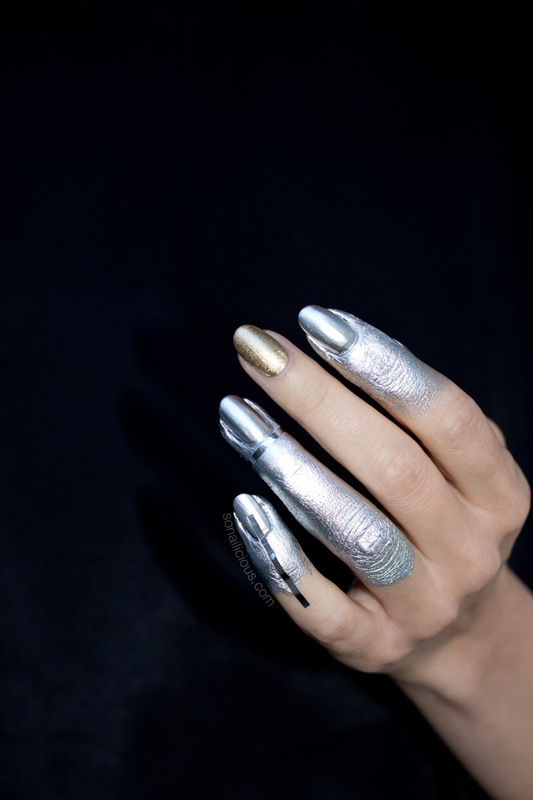 This silver nail look, originally created by Marian Newman for Vivienne Westwood, is actually way more wearable than initially I thought it would be. In fact, I am still wearing it right now while I’m writing this post! And, I’m already contemplating what event I could wear it to. Maybe, Tod’s cocktail function next week? Or, I’ll wear to the next photo shoot… Either way, you’ll certainly see me wearing this design again! So make sure you befriend me on Snapchat to see these silver nails in action. 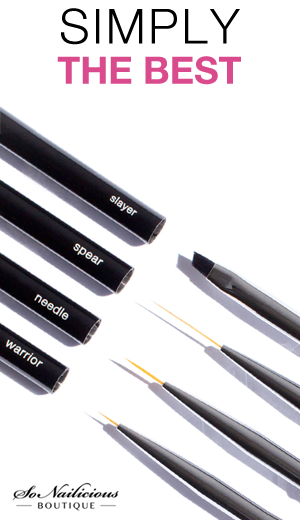 To get the look: Apply your favourite base coat. 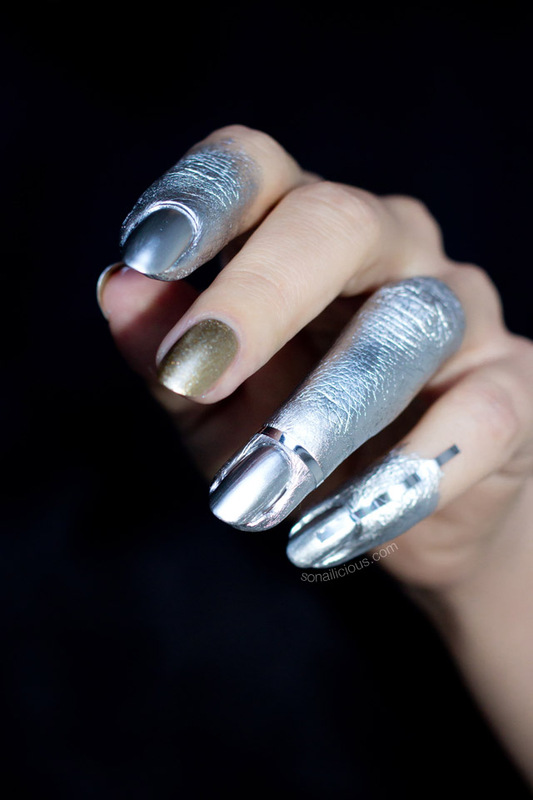 Then apply 1 coat of silver foil polish on all nails except for middle finger. Apply 2 coats of gold foil polish on your middle finger. 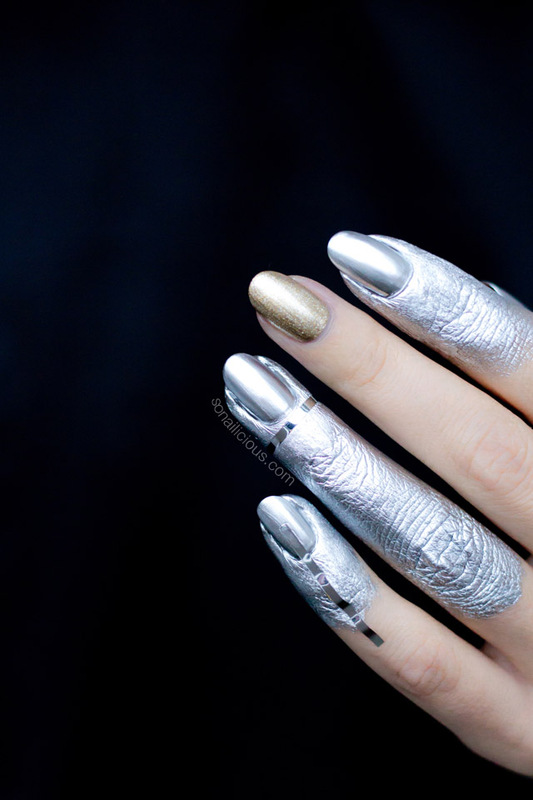 Then apply second coat of silver foil polish on all nails and continue on fingers. Make sure cuticles are covered well too. Wait till your nail and fingers are dry and apply silver striping tape as pictured. Products Used: OPI Push and Shove, Orly Luxe and striping tape (coming soon to SNB). So that’s it for this year! I’m a bit sad that NAFW2016 is over. It’s been so much fun! I got to discover so many new talented nail artists, try new techniques and of course, get wild with my nail art. I hope you enjoyed this challenge as much as I did. 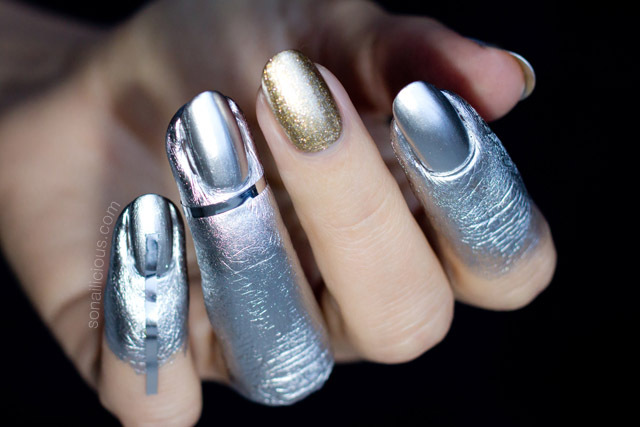 And, finally, what do you think about these extravagant Dipped In Silver nails? Have you ever tried wearing Haute Couture nail art in real life? 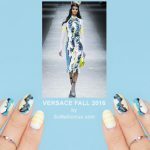 Want to see what runway nail art I did last year? Here it is! To check out all the manicures created during NAFW 2016, follow the #NAFW2016 hashtag on Instagram. P.S. Are you sad Nail Art Fashion Week is over? The good news is that we are running fun nail art challenges every month and of course, NAFW will be back next year. Just make sure you subscribe to our Weekly Newsletter to stay updated. P.P.S. During the challenge I learned quite a few new, great nail art tricks and I’ll be sharing them here on SoNailicious. 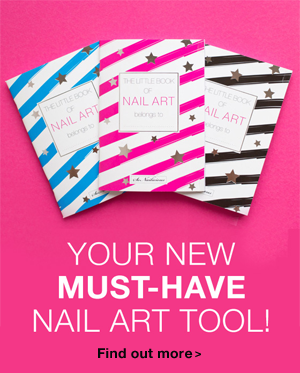 So come back tomorrow to unlock the secrets of true nail art warriors!